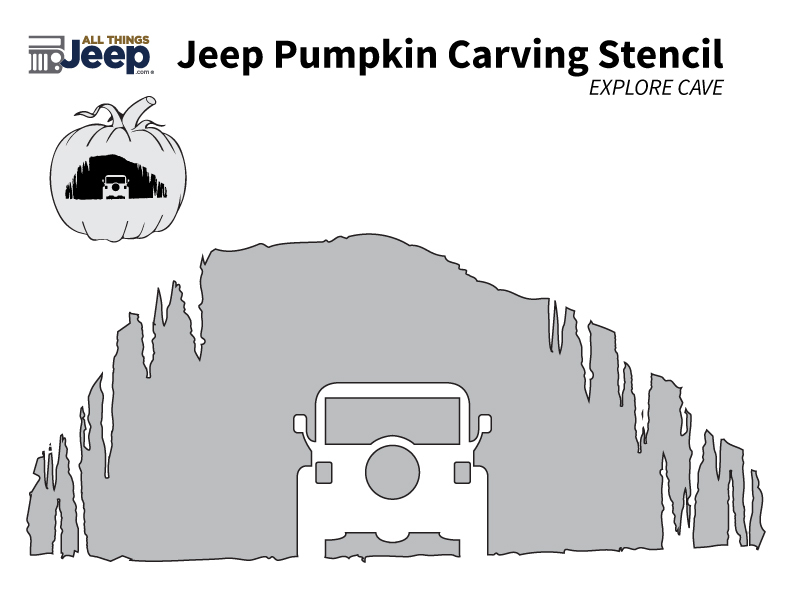 Jeepers Creepers Pumpkin Carving Contest. 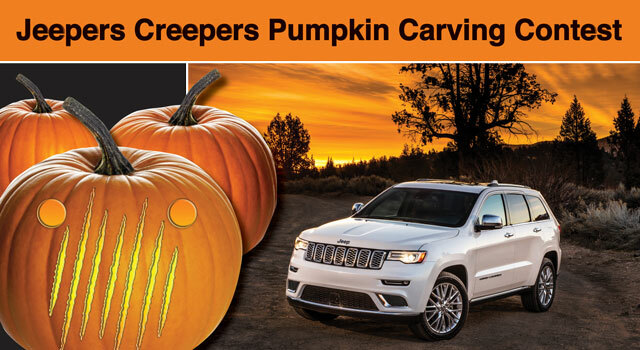 Paint or carve your best “Jeepers Creepers” Jeep themed pumpkin for a chance to win a gift card. A winner will be selected from each participating location. Good Luck! Need some help or inspiration! 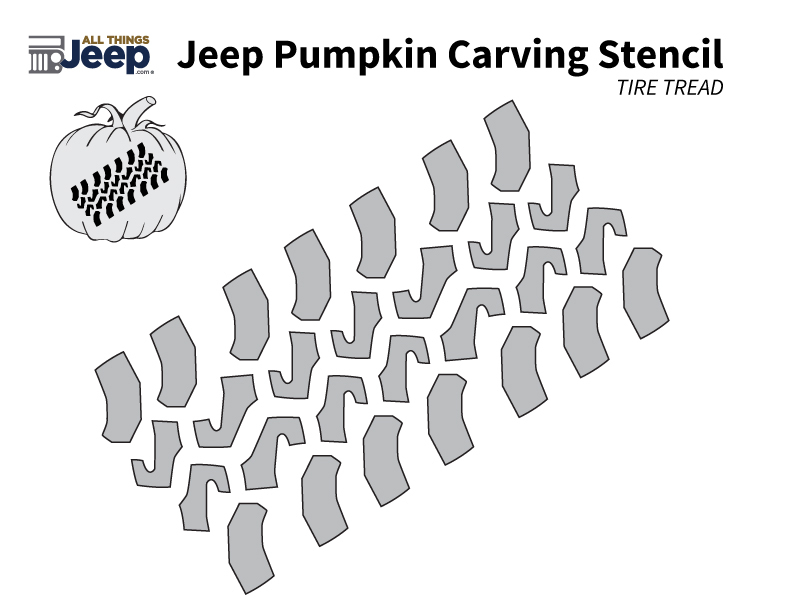 Take a look at some templates below created by All Things Jeep. 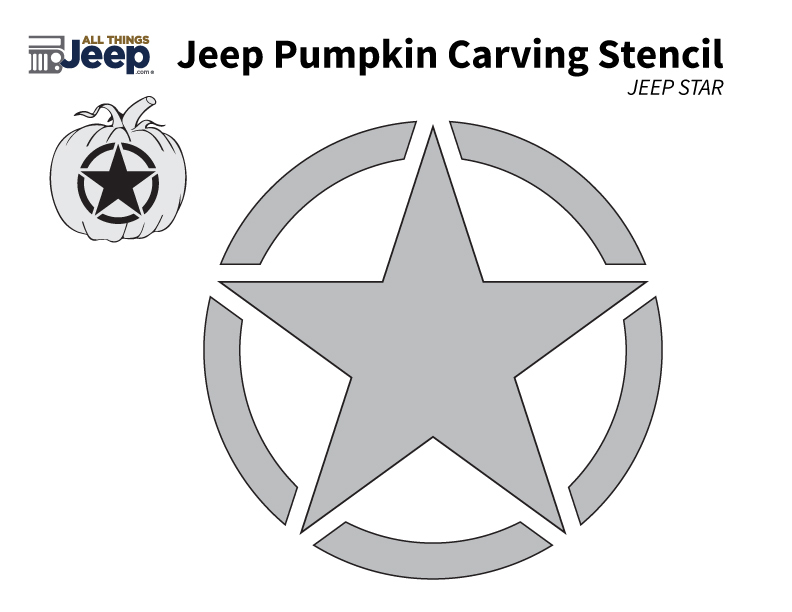 Stop by a participating Military AutoSource location for complete contest details. No purchase necessary to enter. Overseas Military Sales Corporation is an authorized contractor of the Exchange and NEXCOM. 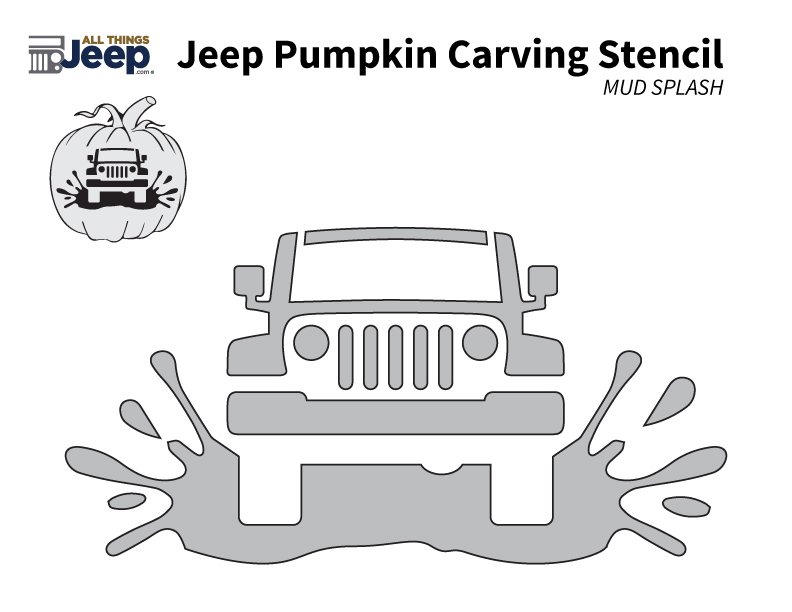 Military AutoSource is an authorized distributor to sell and distribute Fiat Chrysler Automobiles. This advertisement does not express or imply endorsement by the Exchange, NEXCOM, DOD components or the Federal Government and is not sponsored by them.